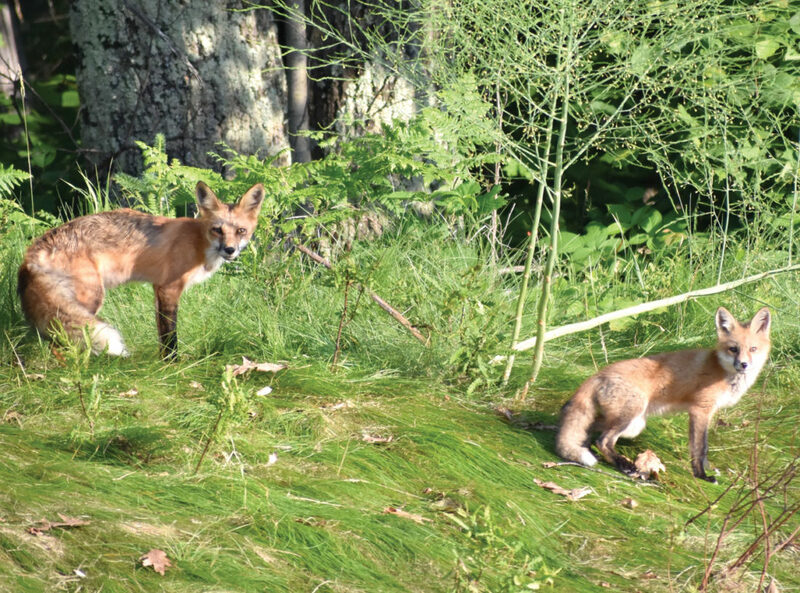 Red foxes Explore near M-95 just north of Iron Mountain. This season seems to be producing a bonanza of bunnies. Driving home or to work each day, I’ve regularly had cottontail rabbits scramble across the road or seen pairs chase each other in neighbors’ yards and lawns. Most are of a size that says they’re from this spring. In fact, it looks like some of the bunnies are on their second or even third batch for the year. Our home has several resident rabbits, most small but growing fast. They like to skitter over the wooden steps to the enclosed porch, darting into the low bushes or under the steps themselves. It’s quite possible they were born under the porch itself. A more surprising, but welcome, sight last weekend was a snowshoe hare sitting in the middle of the back deck, appearing to have a staredown with one of the cats. The hare has since become a daily visitor in the yard, munching on clover. Hopefully it’ll stick to that. It’s created an interesting contrast in the yard, as the cottontail youngsters occasionally will sprint past the hulking hare, which looks like a Clydesdale putting up with the antics of frisky ponies. This comes after a couple years in which rabbits were scarce, at least out at Six Mile Lake. We did have one snowshoe hare that hung around the yard two summers ago but was gone before we could see it turn white for winter. 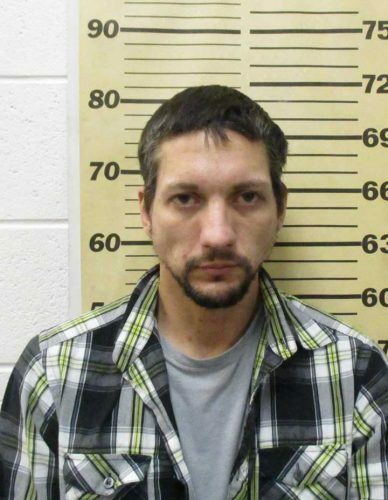 This one appears larger and has ears that are notched and nicked, like it’s gotten itself into and out of a few scrapes in its life. While it could conceivably be the same snowshoe hare from two years ago, the odds are not in its favor; about 85 percent live no longer than a year, according to University of Michigan experts. When you’re a target for most every larger winged or furred predator in the U.P., survival isn’t easy. But a savvy snowshoe can manage to reach the advanced age of 5, according to U of M.
One thing does intrigue me: this hare, like the one before, has a white tuft on its forehead. Not sure how common such marks are, but I’d like to think this one has had the luxury — and smarts — to experience several winters and coat changes. The lagomorphs — the family that includes hares, rabbits and the short-eared, mountain-dwelling pikas — in this region also have a few other recent factors that might have made conditions more favorable for them. First, coyote numbers are down, likely due to distemper that hit raccoons hard as well, said Monica Joseph, wildlife biologist at the Michigan Department of Natural Resources’ Crystal Falls office. The disease could very well have cost coyotes much of pups last year. Second, West Nile virus activity is up in parts of the U.P., and birds of prey rank just behind the corvids — crows, ravens and jays — in being particularly susceptible to this mosquito-borne disease, Joseph said. So with several of its predators struggling, the rabbits can take advantage by cranking out multiple litters unchecked. 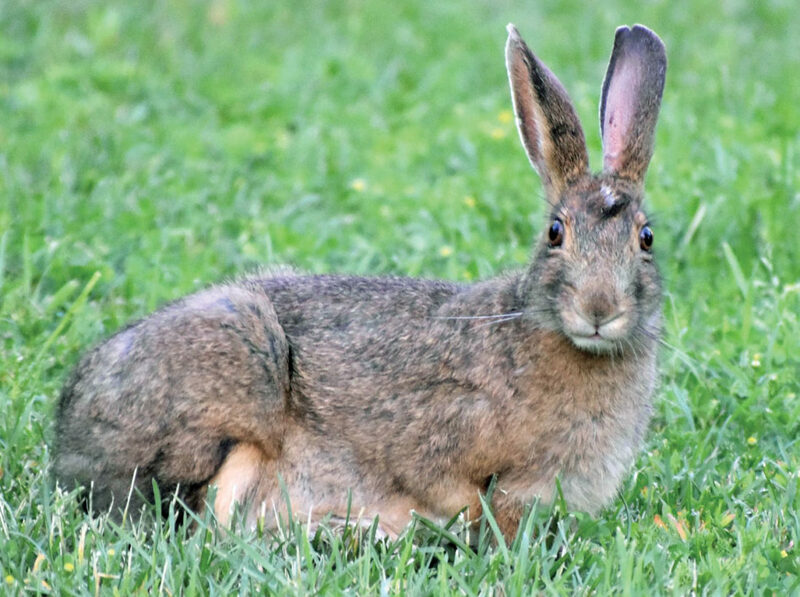 Rabbits and hares can breed before they are even a year old, and may give birth once a month from mid-March through August if conditions are right, according to the University of Michigan. Snowshoe hares, too, have 10-year population cycles not unlike ruffed grouse — and like those birds should be on the way up, though still a couple years away from peak, Joseph said. Both grouse and hares will increase the number of offspring they produce as well as they get closer to that peak. So the bunny baby boom, big and small, can be expected to continue. If you have a garden, better check the fencing. Another, less obvious beneficiary from fewer coyotes: red fox. This is another species I’m hearing is being seen more this year. It’s interesting to think that both fox and rabbits might enjoy the same up side from a lack of coyotes, but it makes sense as well. As coyote numbers drop, it means less competition for prey. The foxes, in turn, will respond to more food available by having larger litters, increasing their numbers. 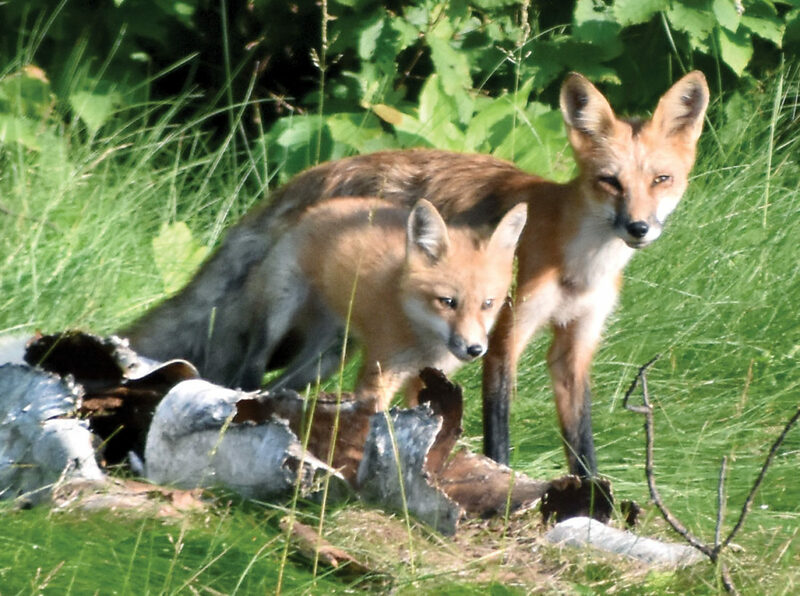 Coyotes also are less likely to tolerate fox in their territory and certainly would be a threat to any fox cub — also known as a kit — it might come across. A biologist at Necedah National Wildlife Refuge in west-central Wisconsin once told me when coyotes became the top predator there, fox became scarce. Then wolves moved in, muscling out many of the coyotes in the process. But since the wolves did not view fox as rivals, fox were able to return to the refuge. Coyotes as a species are resourceful and resilient, so eventually will rebound here. Predators and prey will re-establish an equilibrium and the natural cycles will continue.